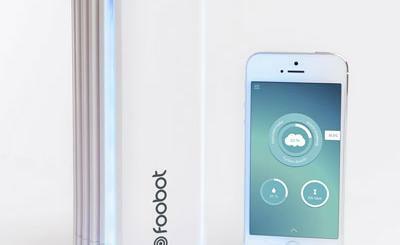 Our homes are going to be a lot smarter in the future. There are already plenty of home automation systems you can adopt to make your home smart. The Contros can also help. 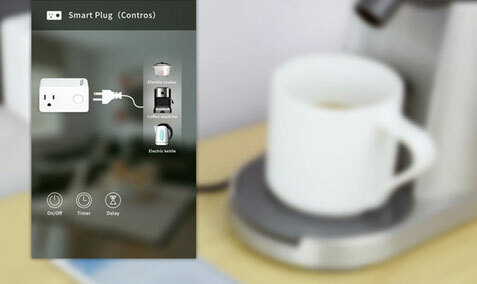 It is a WiFi plug that lets you automate your home from your smartphone. It is a WiFi timer that lets you put your appliances on a timer and control them from your iOS/Android device. Contros has 6 types of timer options as well as a random function to serve as a home security solution. 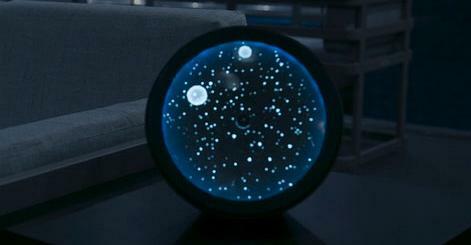 An LED night light is built-in. You can use it to put your coffee machine on a schedule, time your sleep, and automate your appliances. It supports IFTTT-style interactions. You can find out more about it on Indiegogo.